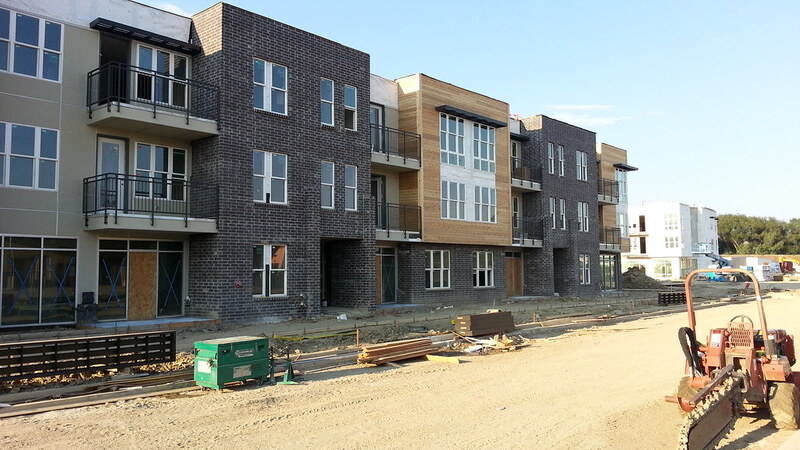 Here are images of ongoing development in Boulder. The following projects are located in Gunbarrel. Pics were taken August 12, 2014. Building B: 3 story multifamily building containing 32 units. To include 12 single car garages on main level totaling 2,789 square feet, 1,002 square foot leasing office, 34,262 square feet for residential units on three levels. 100% rentals. Price range: $1050 to $2,000 per month. 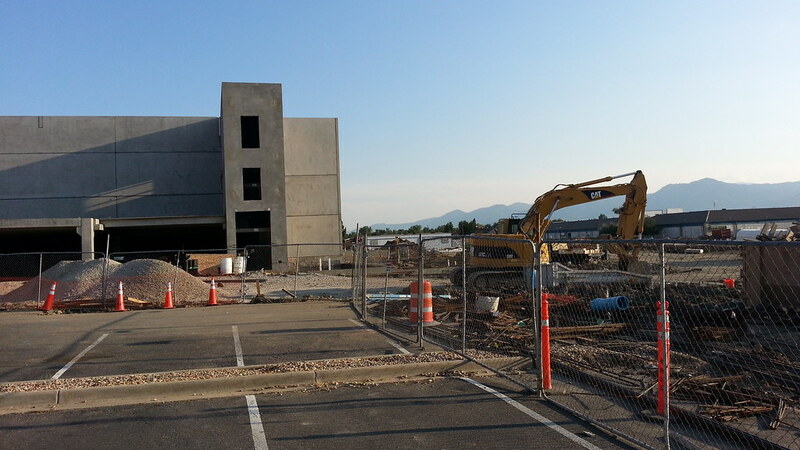 Gunbarrel Center details): 9.27 acre development with 251 dwellings and approximately 25,000 sf of new retail and commercial space in addition to a new park and central community hub. Pricing yet to be announced. Photo album.